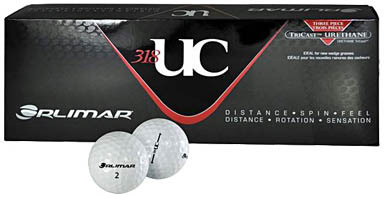 Golfers wanting to play a thee-piece ball and an alternative to more expensive brands should try the Orlimar 318UC. At $29.99 per dozen it won’t break the bank and it features a cast Urethane cover just like balls costing more. There’s a high energy core with a soft mantle and a 318 dimple pattern which means the 318UC will spin around the greens for control but have lower spin off the driver for distance. 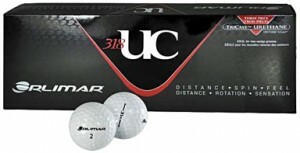 Where can I purchase a dozen of these Orlimar 318 UC balls for $29.99 to give them a try and compare them to my usual ball I play.